Some would say that tiled kitchen splashbacks have never gone away. Others will say they are back with a beautiful vengeance. Australians love entertaining whether it’s a casual backyard barbie, an elegant all-family affair, or a catered party with finger-food and drunken Trivial Pursuit (or Karaoke). The evolution of the Aussie kitchen has grown from a humble outhouse hidden away to luxurious open-plan spectacles. And tiled kitchen splashbacks have earned their place. 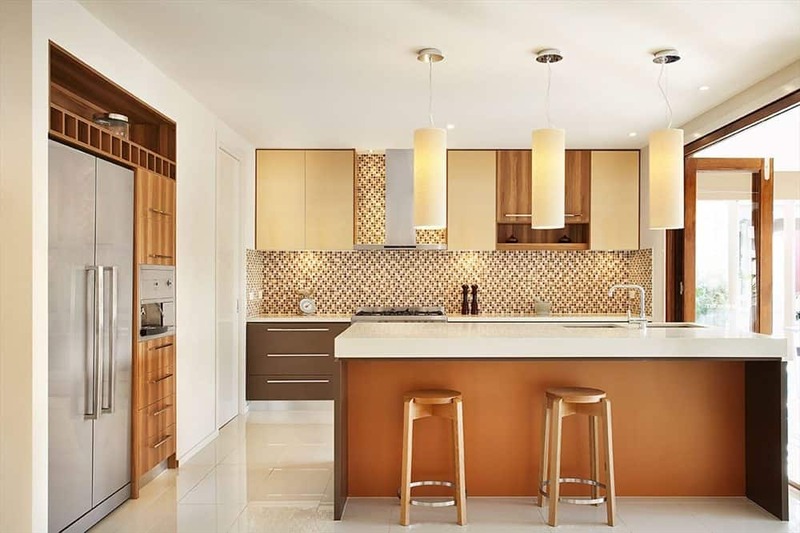 Spurred on by Australia’s love affair with TV cooking shows and celebrity chefs, home-owners are not only honing their cooking skills to produce visually stimulating gourmet meals but also ensuring their kitchen looks the part too. Of all the focal points in a home, a tiled kitchen splashback has the opportuntiy to really shine – be it dramatic or subtly fabulous. Rachel Gilding is the Strategic Designer for Australia’s leading retailer of tiles and bathroom ware, Beaumont Tiles. She says the splashback be easily renovated to set the scene for your kitchen. 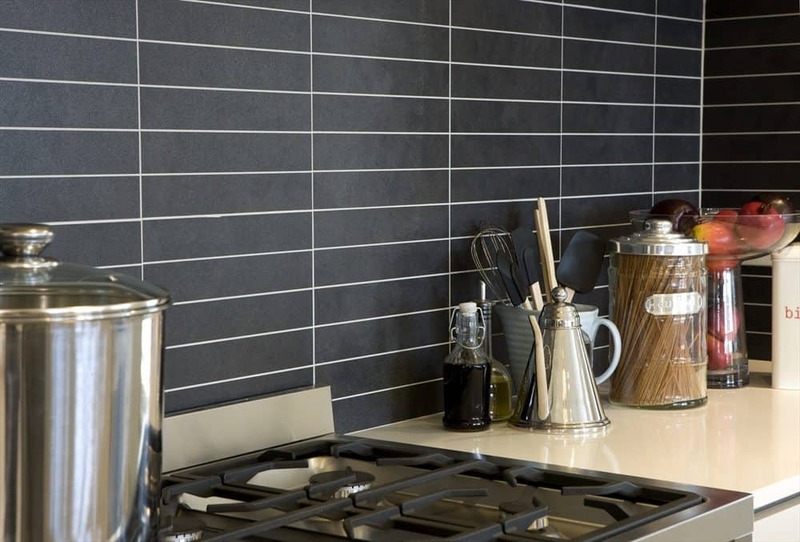 “A popular trend for 2017 is tiled kitchen splashbacks that bring style, personality, character, structure and texture to the space,” says Ms Gilding. 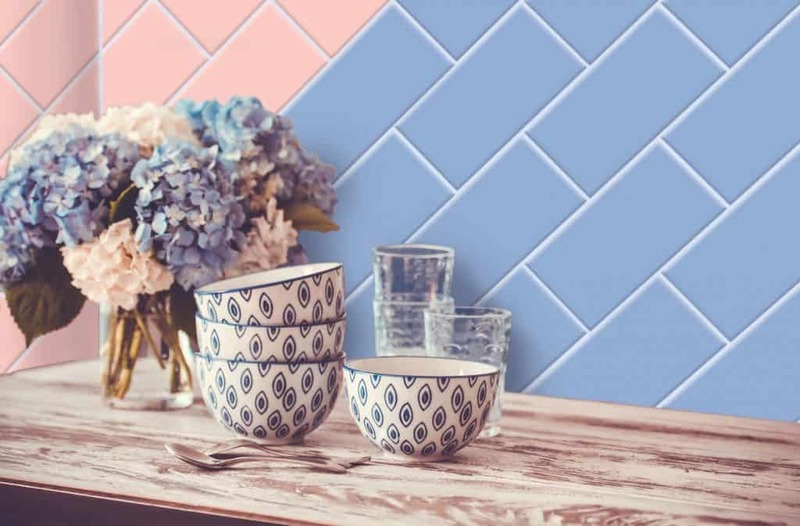 “Tiles come in a variety of materials, colours, sizes and shapes that add excitement and diversity when it comes to choosing the right one for your lifestyle”. 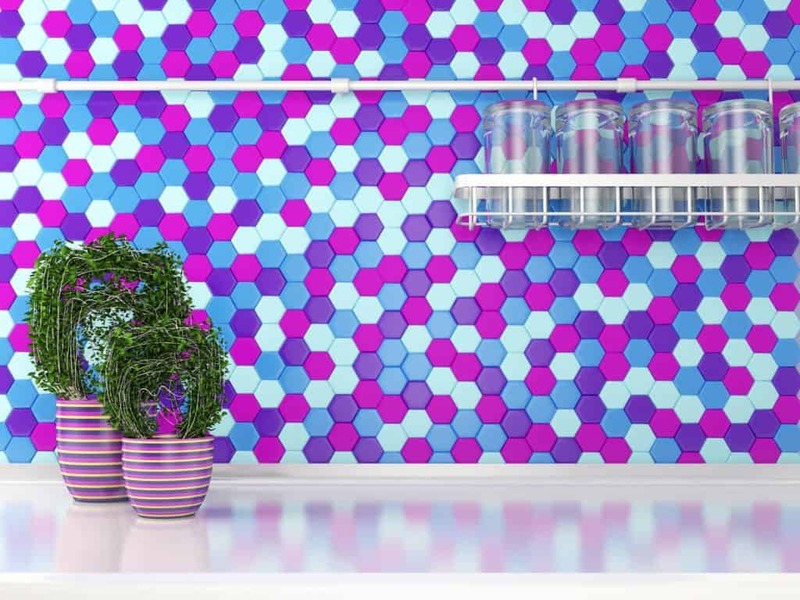 Create a dream space with splashes of colour, dynamic patterns, dramatic colours, or subtle integration. 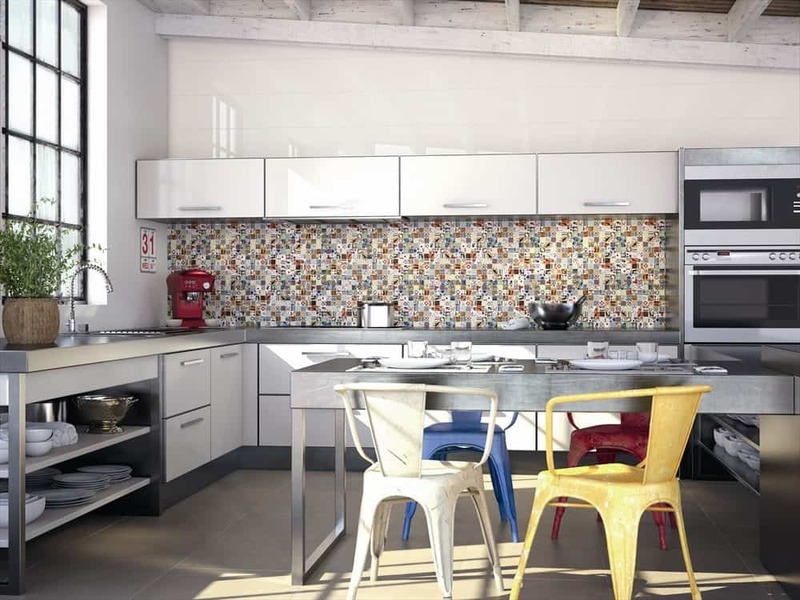 Bring a new dimension to your home with tiled kitchen splashbacks that are super resilient and easy to maintain. Tiles can be laid in different patterns, such as herringbone, or with laying techniques such as offset. 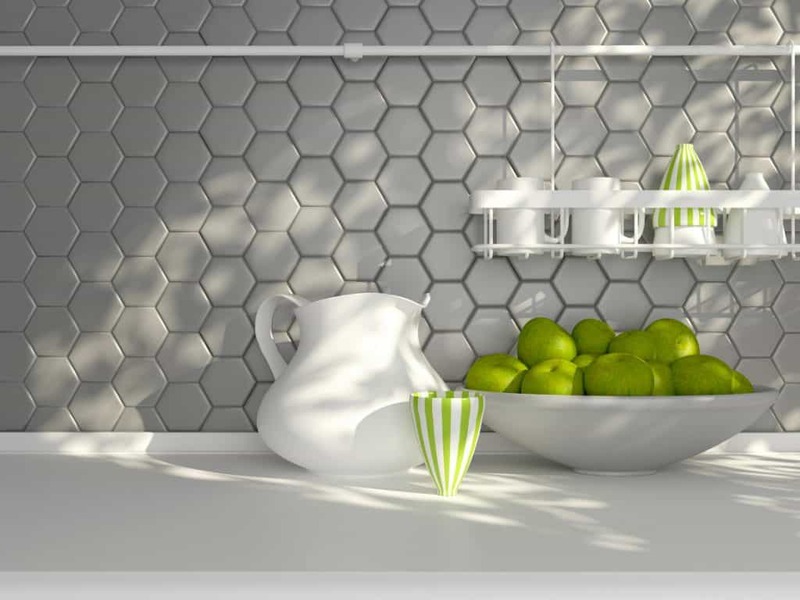 Vary the tile size for a different effect, add colourful grout or choose large format tile for fewer grout lines. 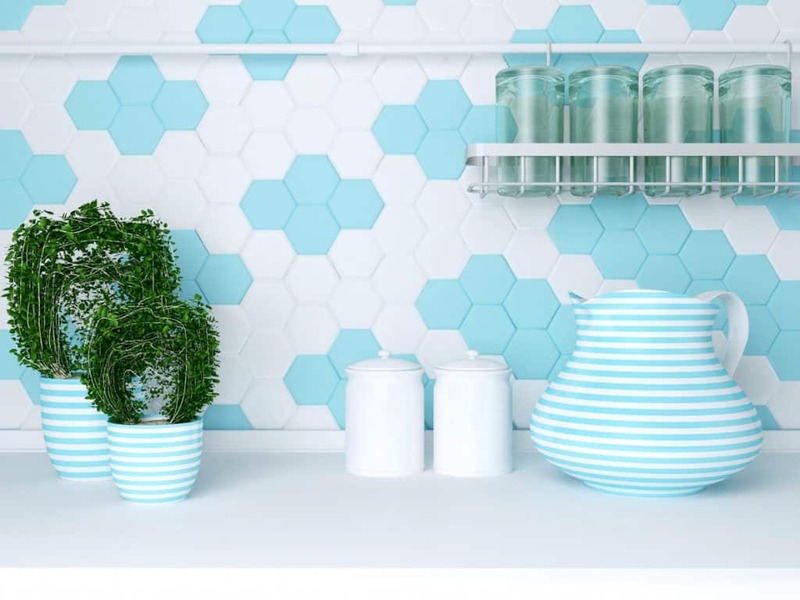 Rachel suggests using epoxy grout when installing your kitchen splashback. Epoxy grout, made from epoxy resins and a filler powder, as opposed to cement, is extremely durable and almost completely stainproof. She says tiled kitchen splashbacks add beauty, depth, texture, and interest. Exceptionally beautiful. Available in serenity blue and blush pink (Pantone colours of 2016). Trending matte finish. Elegant and practical. Visually elegant like piano keys. Available in black and white. Plain or structured look. Matte or gloss finish. Flat or rhythmic structure. Magnificently ornate. 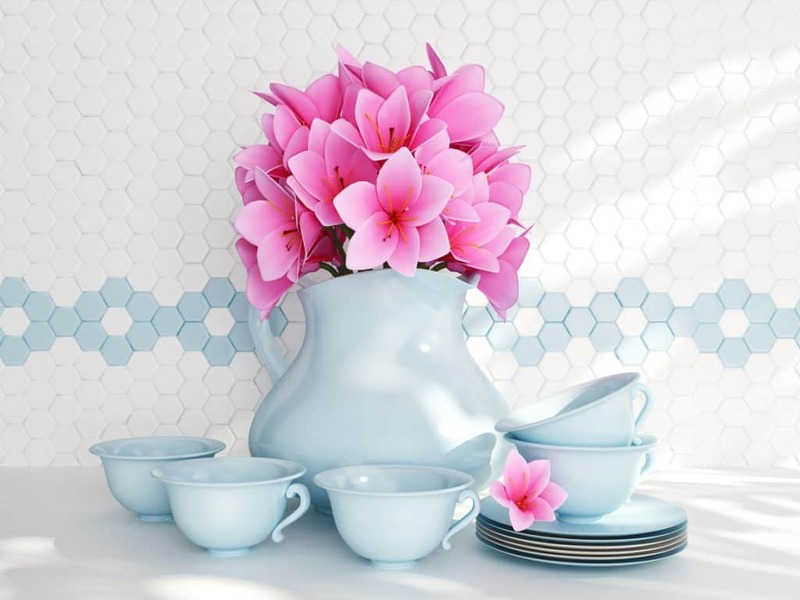 Available in three unique patterns: petal, glazed, and striped glazed porcelain. Classic black and white patterned tile. Individual. Stylish. Beautiful. Bold. Large format. Styish. Streamlined. Adds a sense of space. Adds WOW factor. Hexagon shape. Adds great dimension and depth. Available in black and white. Matte finish. For a more informal look. Fish scale, fan, or scallop design. Available in ice and black. Enticing. Unique, Dramatic. Decorative. New York subway inspired. Available in white, grey, malt, mink, eggshell, dove and cocoa gloss. Gloss finish. Versatile laying options. Adds sleek sophistication. Can be mixed and matched. Use striking and contrasting grout. Look-a-like brick tile. Available in grey, mud, multicolour, red, sand or white. Industrial. Rustic. Inspired by lively and exclusive New York neighbourhoods. Highly versatile. Available in teal, grey and mauve. Italian made. Geometric. Create a visual road. Infinite pattern combinations. 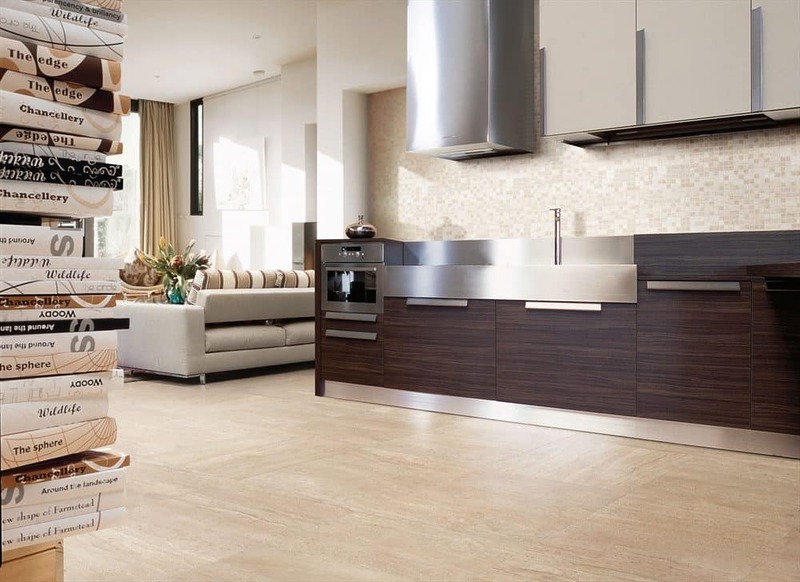 For more information natinally in Australia contact your nearest Beaumont Tiles store.